KRD Global Group works closely in the photovoltaic industry with the aim of guaranteeing the quality and safety of photovoltaic modules and components launched to the market. 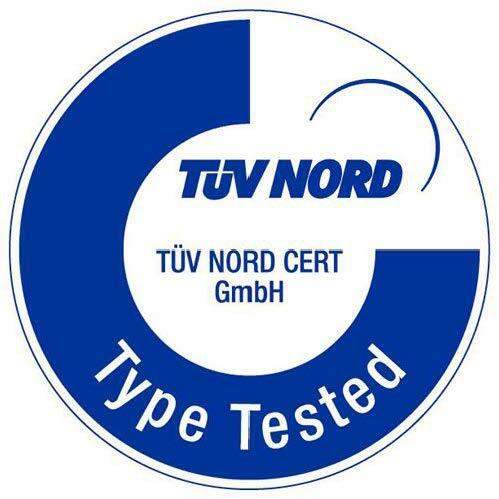 Our Photovoltaic Test Laboratory offers Testing and Certification Services according to IEC and UL standards. The lab. 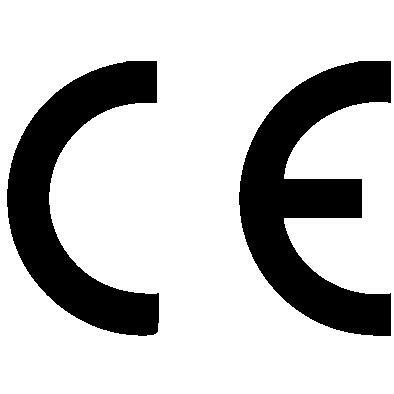 is accredited by ENAC (ILAC Accreditation Body) according to the ISO/IEC 17025 requirements.